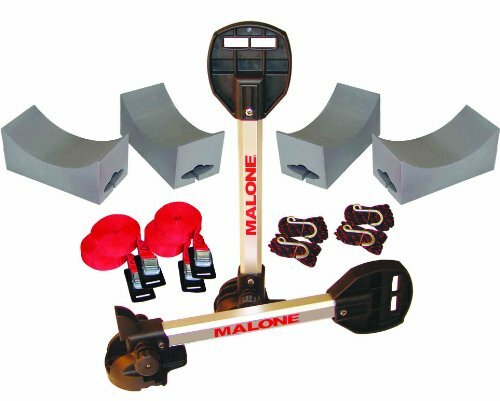 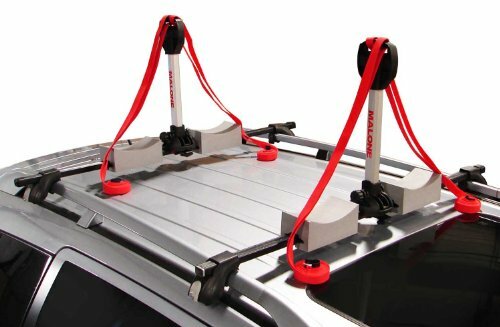 The Malone Stax Pro2 universal car rack dual kayak carrier is our newest design, combining the value of a stacker and the convenience of fold down technology. 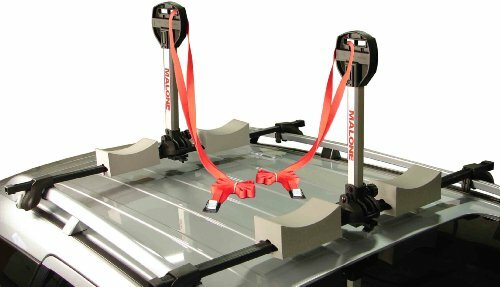 The newly designed Stacker Blocks stabilize and protect your boats while in use. 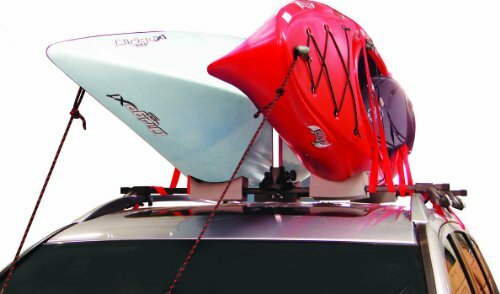 The Stax Pro2 has all the straps, blocks, and tie-downs needed to securely transport two kayaks. 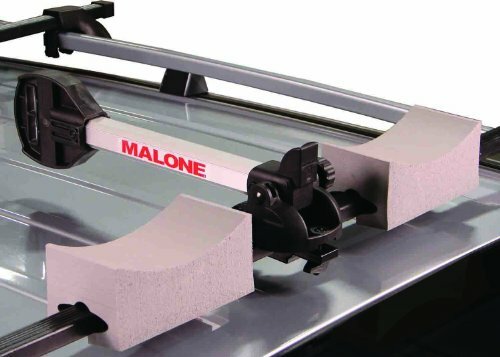 With additional straps and padding, this carrier can be used to transport up to 4 boats stacked side by side on virtually any vehicle or trailer cross rail system.